At Georgia Prime Home Inspections, we value the relationships we create with our agents. Serving AGENTS in the Greater Metro-Atlanta Area. The home inspection process, from the scheduling phone call to referencing the report after closing, is a major aspect in your client’s satisfaction. At Georgia Prime Home Inspections, my goal is to provide you and your client the whole package and peace of mind. I have the knowledge, service and modern reports. 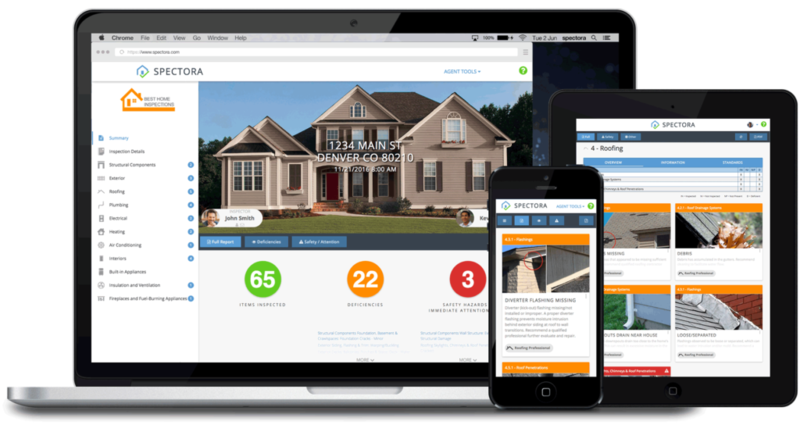 I inspect, advise, and educate you during the home inspection through our knowledge, highly rated customer service and my modern reporting software. Georgia Prime Home Inspections is the best choice for your clients. 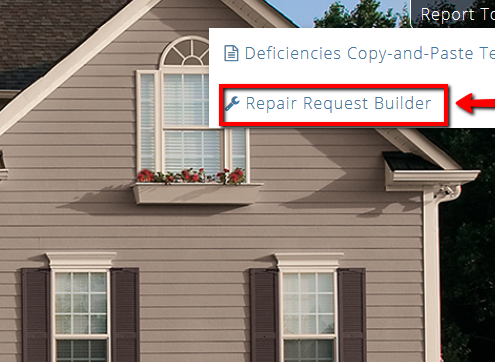 Our Repair Request Builder allows real estate agent partners to quickly select which of our recommendations to include in a custom report to send to the listing agent. At Georgia Prime Home Inspections, we truly value your partnership and want to do everything we can to service our mutual clients while making your job a little easier. Georgia Prime Home Inspections provides Home Inspection Services and Waterproofing, Foundation Repair & Drainage Consulting. Residential Home Inspections, Seller’s Pre-Listing Inspections (Move-In Certified), Homeowner Maintenance Inspections, Thermal Imaging Inspections and UAS (Drone) Inspections for the Greater Metro-Atlanta Area including: Henry, Clayton, Fayette, Butts, Spalding, Rockdale, Newton Counties.